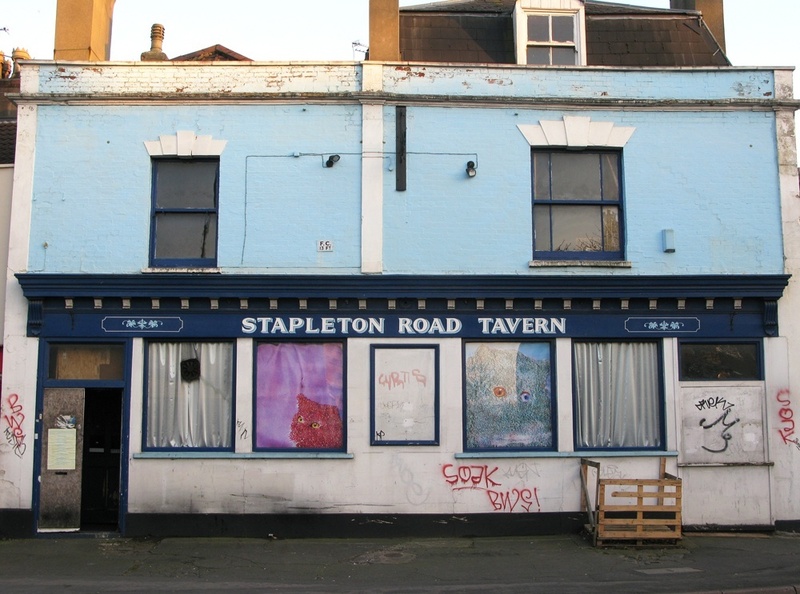 Stapleton Road Tavern was a temporary creative project space situated in a disused public house on the border of Old Market and Easton. 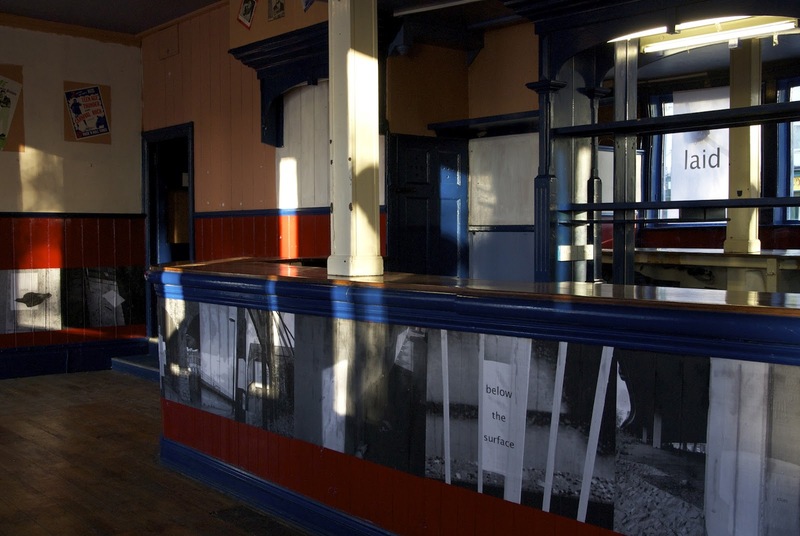 Stapleton Road Tavern presented a series of commissions and events, whilst also inviting artists and community groups to make use of the space free of charge. Stapleton Road Tavern was supported by: ARISE, Bristol City Council, Love Easton, and nomadic curators; Hand in Glove. Future: Sold for redevelopment into flats and a retail unit. This Made City website was curated by Martha King and Alice Tatton Brown, supported by temporary use buildings across the city, and funded by Bristol City Council. This Made City exhibition was produced by The Showroom Projects and supported by BCC, Arts Council England and IdeasTap. Photography by Seb King and Dan Synertree. Exhibition print design by Fanny Wacklin Nilsson. © 2019 This Made City All Rights Reserved.